Economists, business and the world at large are very excited about Africa as it now a business destination with plenty of opportunity, potential and growing accessibility. This new perspective can be attributed to a number of factors and changes. But it has to be the continent’s new enthusiasm to become more integrated and aligned in business, economics and politics that has made this breakthrough possible. Governance has significantly improved and governments are less defensive about the challenges that face them. They are now more willing to work together. For industry and business in Africa, this has meant that a complete overhaul of systems, infrastructure, processes and procedures is required. As a region that has implemented several trade agreements to encourage intra-African trade, Africa needs seamlessly integrated regional interoperability of financial transactions. As an emerging market that’s operating in a globalised economy, Africa’s financial institutions have to leverage off developments in IT and mobile technology to achieve interoperability. And it is within this interoperability that business can be made easier on the continent. 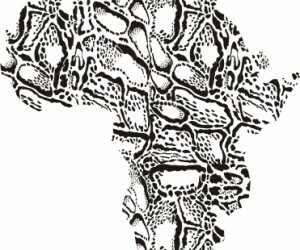 In leveraging off these technologies businesses have become aware of the reality that Africa is a unique continent. It comprises of 53 very different countries with unique peoples, terrains, economic and political situations and major infrastructure challenges. Interoperability has the ability to empower financial institutions to offer customers options that are affordable, innovative and relevant to their socio-economic realities. 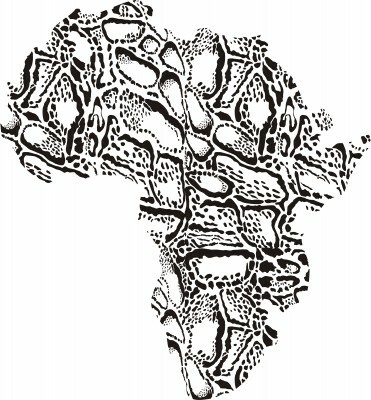 To make business in Africa easier, it has to be made more accessible and integrated. In broadening its payments network within the SADC region, BankservAfrica is aiming to assist in creating an integrated payment system that will enable regional interoperability of financial transactions across all levels and types of users. In effect, this will make business across the continent easier as a key feature of the system will be a single currency settlement for all cross-border transactions – meaning that different banks in different counties will be able to exchange financial transactions, leading to increased efficiencies and reduced transaction costs. The reality facing African businesses is that becoming a global player means having a strong footprint regionally and easier financial transactions will facilitate this. Also, easier financial transactions mean greater access to new markets and consumers and it begins to map a way towards regional economic growth and stronger intra-African trade. Developments in technology are enabling the growth of African business and there is higher consumption of goods on the continent. These developments in technology provide African businesses and opportunity to leap-frog into more integrated systems and be part of the conversation on how to innovate existing technologies to achieve efficiency in business operations. Through the SADC Integration Project, financial institutions will be able to offer corporate and individual customers a regulated, structured and risk-averse banking environment that has incorporated the market’s socio-economic realities and challenges. This will also provide new growth opportunities for businesses across the continent as red-tape and infrastructure obstacles are removed. With these and other developments to encourage businesses operating in Africa, the continent will soon boast an increasingly competitive private industry and growing numbers of successful entrepreneurs.